With the rapid development of international trade, China still is the biggest factory of the world, a lot of buyers imported products from China, enjoy the Chinese manufacturing to bring them a high returns, but for some new buyers, how to import from China? There have many ways to find Chinese suppliers, for example, join the trade shows in China, B2B websites, such as Alibaba, MIC, google search, local yellow pages, all can find a lot of Chinese suppliers. When you find the right suppliers can be sent to the inquiry by email, to further discuss the price of the products, delivery, payment terms, terms of trade and other details of the products, if all the questions ok, you can place order production. The factory will start to produce after place order, Buyers follow up production during these times, if found problems of products, corrected in a timely manner, when the order to complete the overall progress of 70%, buyers can arrange inspection, buyers can arrange their own agent inspection, or asked third-party companies inspection, then buyers to pay the balance after passing the inspection, and shipping products as required. 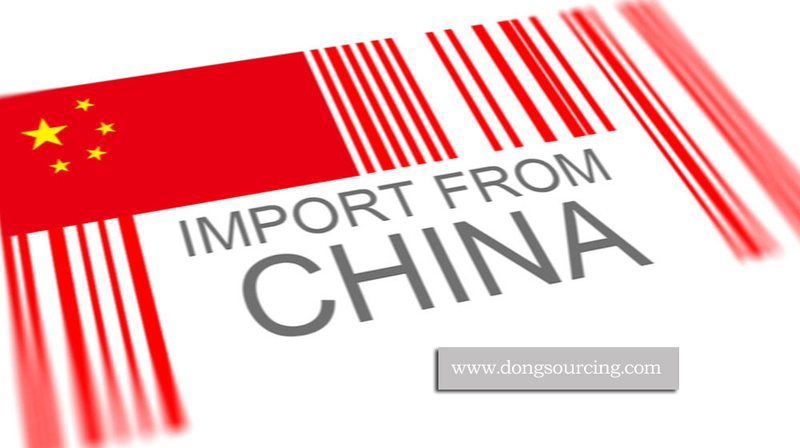 In general, if the factory has the import and export right, the buyers just provide consignee information to factory, including consignee name, delivery address, contact person, contact information and other details, the factory will help you export product when all confirmed, the buyers can asked factory to find a logistics company or own designated logistics company. ( If the factory haven’t import and export right, will entrusted agent company to export products, the shipper name will be agent company name. When the goods shipped after about 3-7 working days, the shipping company will open the original bill of lading, at this time the supplier will sent bill of lading, customs clearance information to the buyer, the buyer take the goods away with a bill of lading from the supplier, of course, also need to pay taxes , Different countries, different products, taxes are different. If you are afraid of the various links in the middle of the problem, Dong Sourcing Agent in China can provide all the above mentioned services, and cheap service fees to help you handle all things, save your time and money. Send us your requirements to [email protected] to start your business here!